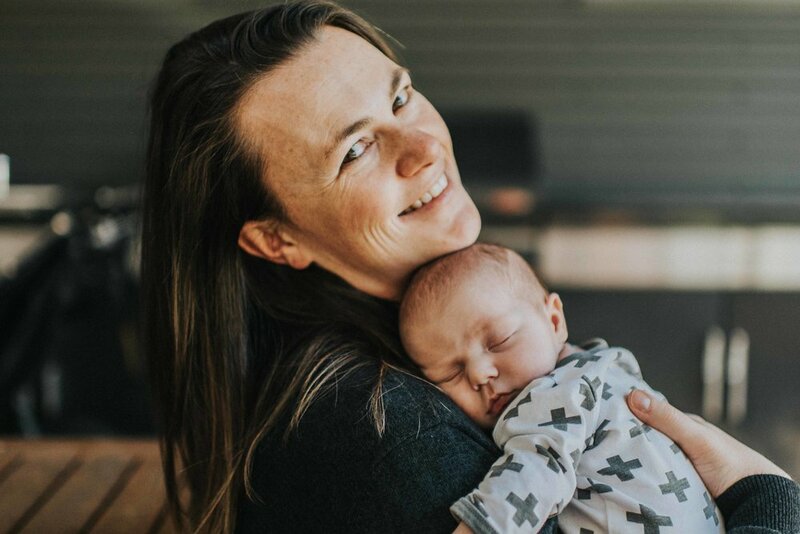 Mamma Sammi is the founder of the Mamma Knows West and has a huge passion for connecting people, the west and of course her family. Sammi has a background in corporate communications and is part computer nerd, part wilderness explorer, part photographer and part writer SO building a website filled with pretty pics and reviews of local spots is well, her kind of heaven. for Mamma mandy, 'mamma' life beckoned (after mummy life had begun) in 2014... a career in advertising was left behind in a cloud of dust and was replaced with adventuring and exploring with the family. mamma mandy also has a photography business focusing on food, flowers, product, fashion and of course family. MAMMA ERIN HOLDS THE REINS IN THE EAST. AFTER SPENDING TEN YEARS IN THE PRIMARY SCHOOL CLASSROOM SHE PICKED UP HER CAMERA AND HAS BEEN EXPLORING THE EAST WITH HER LITTLE ONES! LEAVING NO STONE UNTURNED AND PROVIDING AWESOME INSPIRATION TO HELP FILL THOSE MONDAY MORNING DIARY ENTRIES. SHE LOVES ALL THINGS UNIQUE, COMMUNITY BASED AND ADVENTURE FILLED!